On September 13th, 2018 drone pilots were hunkered down awaiting the expected onslaught of Hurricane Florence. Florence was expected to be unleashing her fury Friday the 14th with 180 plus mile an hour winds barreling down on land in the north, central, and southern Carolinas, as well as parts of Virginia. The pilots of the aforementioned drones are part of the rescue protocol which is to start immediately following the passing of the storm. 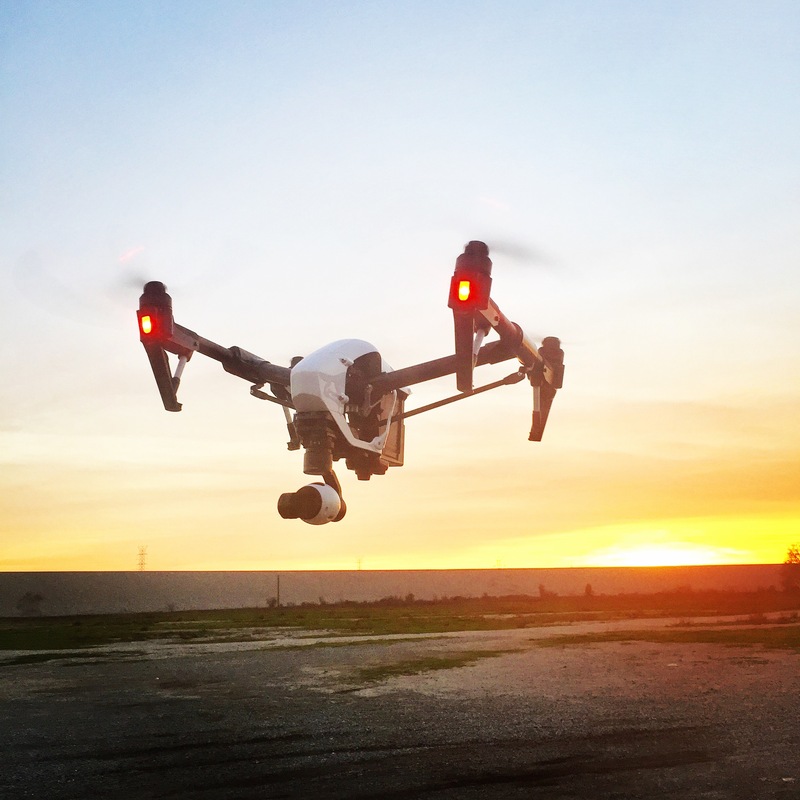 Drones such as the latest DJI Phantom 4 Pro were locked and loaded with their pilots at the ready to help survey the aftermath and damage from the storm. Pilots were instructed to have enough batteries to fly their drones for 24 hours since there will likely not be any power for at least that long. The drones were used to find out the areas that are hit the worst and where manpower needs to be deployed in the instant it is safe to do so. These drones can also be used to find people and animals who may be stranded. They then immediately inform officials who will send out teams who are equipped to perform the needed rescue missions. One of the biggest entities using drone surveillance in the aftermath of Hurricane Florence are insurance companies. They employ whole teams of drone pilots to survey the damage of insured properties. The major benefit to this is an almost instant turnaround time, in some cases, of insurance claims. What this means is that money is released quicker to those who need it to get themselves and their businesses back on their feet. Infrastructure is another sector that will be using drone surveying after Hurricane Florence and other future storms to figure out where the repairs are needed most. They can determine which sites should have priority and subsequently put out the crews for the job in the right places. In the past, this process would take weeks and now it can be done within a day or two. Most of the drones being used in this capacity have infrared technology. They also use high zoom sensors to help restore power lines, pinpoint malfunctions on things such as polar panels, and inspect substations. As far as numbers go, it isn’t known how many drones were used in total during Florence’s aftermath and exactly what capacity each of those drones will have been used in. Before the storm hit there were upwards of 1,000 drones ready to be deployed up and down the coast of Virginia and North and South Carolina once they got the word. Some amateur drone users were trying to get in on the action and do their part to help. However, there are heavy fines for interfering with an emergency rescue mission and authorities issued warnings to leave the drone flying to licensed professionals during the state of emergency within the damaged areas. They say amateur drone pilots can cause more harm than good in these situations, lieu of their intentions. In conclusion Drones have had a huge benefit on search and rescue missions and damage assessment for situations such as hurricanes and other major disasters. Drones are changing our lives with the many applications they have in our world in today’s times. What ever your field is there is some sort of application a drone can be implemented to possibly save costs and be more efficient. Contact Los Angeles Aerial Image any time to consult with their expertise and knowledge of all the different applications. Maybe one can benefit your and your business. This entry was posted in Uncategorized and tagged cell tower inspections, damage assessment, disaster, DJI, dji phantom 4 pro, drone applications, drone pilot, drones, faa certified drone pilot, flying drones in Los Angeles, hurricane, hurricane Florence, inspections, Inspire 1, los angeles drone pilots, major disasters, roof inspections, sar, save lives, save people, search and rescue, south carolina, Southern carolinas, virginia.